Service and availability were still coming together when I dined here, but with mainly Latin American options in the neighborhood, New Bakhtar's "Grand Opening" is good news for this northern section of Richmond Hill. To demonstrate my point right of the bat was the non-existence of hot tea, which I was in the mood for on a rainy day. The lady just shrugged, seemed apologetic, and offered to boil some water for me. No matter, a hot soup would warm me up, so I went for the lamb kurma ($9.99, below). While waiting, I enjoyed Arabic television with the other patrons, watching what appeared to be election results of small races in Pakistan. 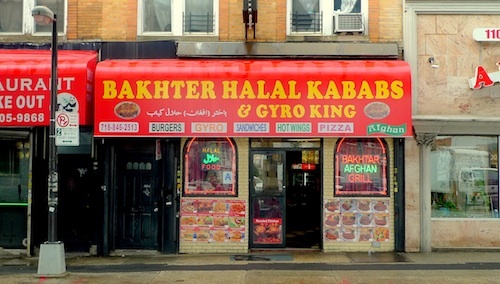 Two men in a back booth were given their takeout orders eventually and a group of burqa-clad women in another finished and left with their children. When my order came out, I was the only one left in the restaurant on an off-hour between lunch and dinner. 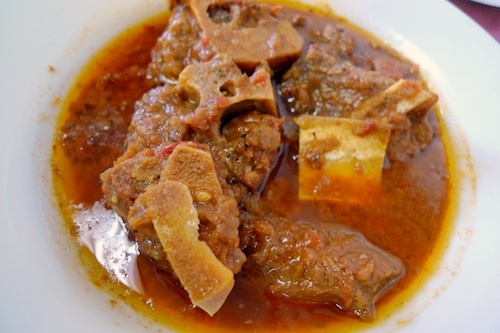 The broth of the kurma was oily and thin, in a good way, very rich. 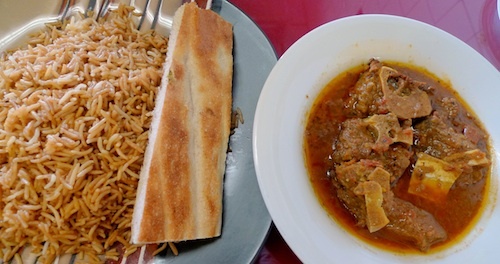 The dish comes with a plate of brown rice and fresh-baked Afghan bread (which was probably fresher during lunch). Both were good pairs for the broth, and not a single drop was left by the end of my meal. The tender lamb was so fresh I could imagine the creature must have been alive earlier that morning. 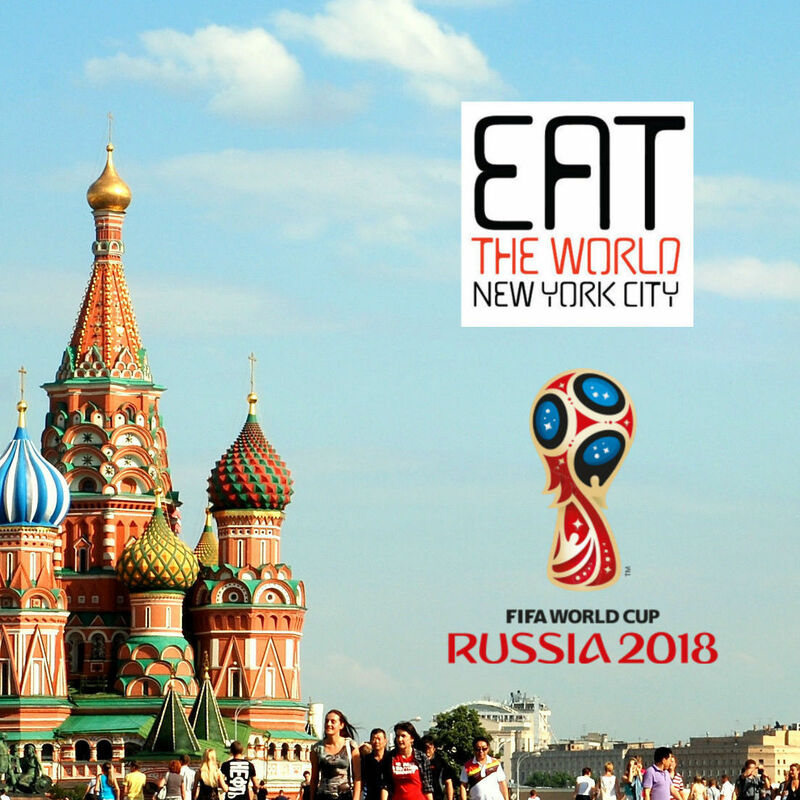 With a bigger group, I would definitely tackle a bunch of the kababs on offer, which seem to be the centerpiece of the operation from the impression I get from both awning and menu. All the dishes seem to be around $10 and come with the sides mentioned and a salad, quite a good deal for portions tough to finish.